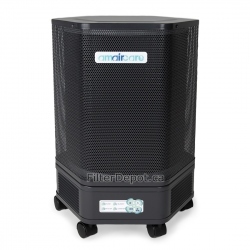 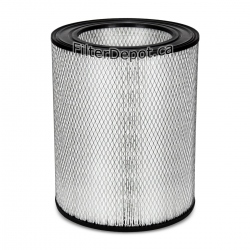 Amaircare Air Purifiers and Amaircare Filters from the Amaircare Authorized Dealer. 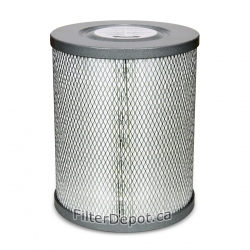 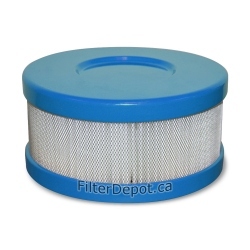 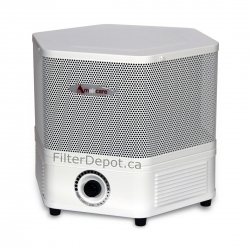 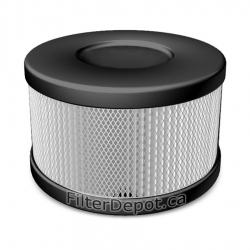 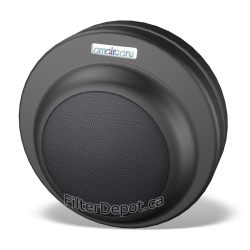 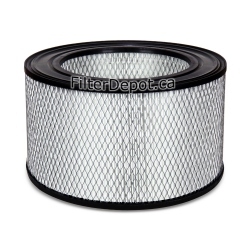 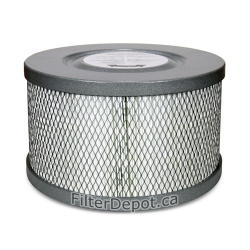 Amaircare Air Purifiers and Filters ship free in Canada and Continental USA. 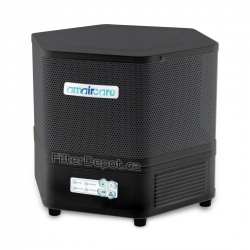 No US Tax on Amaircare Air Purifiers and Filters and No Border Crossing fees. 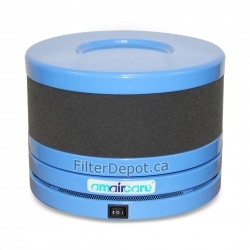 Amaircare There are 106 products.